There is no government in the World that admits that it has political prisoners. They all are – and were – arrested for “crimes” or “threats” and given sentences that the governments say are the result of a “due process” in which all of the “institutions are functioning”. It has been this way everywhere, regardless of the form of government or its political alignment, from the ancient Romans to the Temer government, passing through Harry Truman’s USA and Stalin’s Soviet Union. Nobody ever admits that they arrest, torture or kill for “political” reasons. It is exactly for this reason that due process and human rights were created in the first place. The only certainty is that a person is human and has certain rights independently of the way he acts or acted in the past. Human Rights and due process are based on the idea that man can make mistakes but states can commit much greater errors, as much in their laws as in their moral judgments, their notions of fear or what they think citizens rights should be. There is always space for politics, for discussion, for the weakening of norms in favor of A or against B. This is because at a determined moment A could be the friend of someone and B could be his enemy. Unless all guarantees, processes and rituals are respected, justice becomes a farce. Even when the entire process is respected and all of the rights and guarantees are fulfilled, even if the crime is demonstrated in the most objective way possible, the population needs to recognize that justice is being made. In a Republic, justice is not a sword wielded by rich white men, waved against those who threaten their values. The idea of a Republic is that all of the acts that cause restrictions on freedom and the use of force should be transparent, reproducible, impersonal, and supported by the vast majority of the population. The judicial system needs democratic support above and beyond elections, not despite them, as some of the Brazilian Supreme Court Justices seem to believe. I really do not know if half of the Brazilian population wants to “see Lula jailed” and the other half doesn’t. I do know that all of the demonstrations to date show a deep consternation with the arbitrary actions, injustice and incapacity of the judiciary. We have an established consensus that errors were made by the judge who first tried the case. It is a consensus that even Judge Moro made a point of reinforcing when he said that the embargoes that were used as motives for Lula’s condemnation had nothing to do with Petrobras. There is also consensus that the appeal ruling was even more venal, simplified and unprepared. The final sentence produced by the three appeals judges is a self-help aid to a pop-star judge with elements of fascism that would leave Carl Schmitt embarrassed by its low intellectual level. 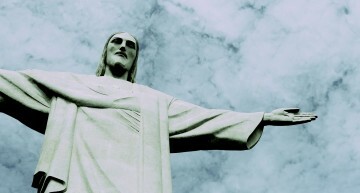 It so happens that the Brazilian Supreme Court is divided. Even with all the power of corporatism behind it, five Supreme Court Ministers did not agree to stain their legacies with a case that will certainly haunt the families of the other six ministers for generations. The decision to arrest Lula was made with military troops on the streets, Generals drooling hatred, and among threats of horses and trumpets. And all of this was championed, once again, by the indefectible, monopolistic Brazilian media. Celso de Melo’s vote will go down in history as the moment in the coup when a Supreme Court Minister denounced the violent threats coming from the Military. Moro is only the hand that signed the paper. 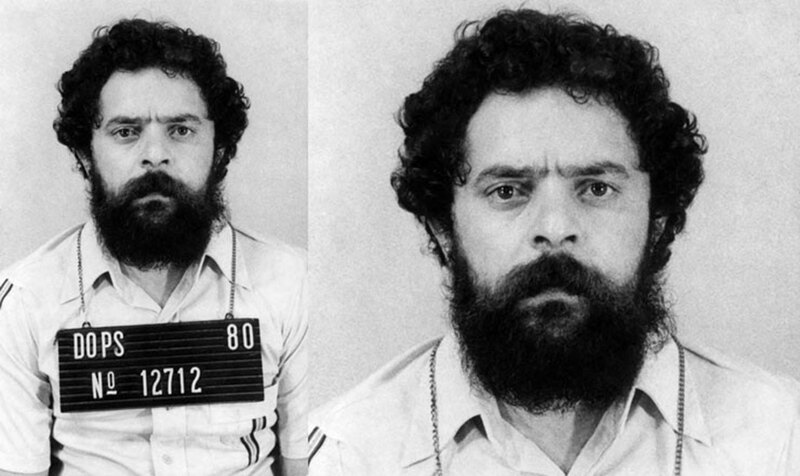 Moro is the Sargent Garcia of the coup. We should remember that Lula was jailed for a transaction involving a property which he did not buy, which happened when he was no longer president, that he never visited. A series of unprovable crimes were connected to this property, with the only evidence being one confession made by a nearly 70 year old man named Leo Pinheiro after he was condemned to 30 years in jail by Moro. After his supposed “cooperation”, his sentence was reduced to 3 years. After arranging a crime for Lula, they needed to find a way for this crime to be used to imprison him. By Brazilian law, since the president is over 70, the statute of limitations (such a friend to the opposition) is cut in half. This means that if the crime occurred before 2012 there could be no more prison sentence. This conditionality produced another pirouette by Moro, who affirmed that the crimes of responsibility (which could have only involved responsibility if he were president at the time) continued to occur even after Lula left office. Furthermore, the penalties were increased by design, just as the trial period was shortened. Even Moro’s decree to arrest Lula disobeyed the basic norms that are taught to us in the first semester of law school requiring citation and publication of sentences. Even if there were consensus about Lula’s guilt, which there definitively is not, the entire judicial process, including the appeal and the Supreme Court hearing, was manipulated to enable Lula’s imprisonment. It is enough to note that Lula’s habeas corpus should have first been deliberated by a Supreme Court subcomittee and not gone directly to the general vote, where the order of cases received is normally chosen by drawing. Afterward, the decision which supported Lula’s imprisonment before the appeals process finished was made by the “majority of the occasion” as Minister Marco Aurelio said, and was ruled on as soon as it was put on the schedule. Furthermore, through further schedule manipulation Chief Justice Carmen Lucia put Lula’s case up for vote before the court ruled on the cases that served as the basis for the decision. And Justice Rosa Weber, stuttering, sweating and shaking in fear from the Generals who threatened the court the night before the ruling, voted with the second most incomprehensible ruling in Supreme Court history. The first was Carmen Lucia’s vote to allow Aécio Neves to continue serving as Senator after being caught on audio and video tape receiving millions of dollars in bribes and threatening a witness. What we really have is an immense desire by rich, white men that Lula not be allowed to run for President. They need to make the people forget him inside of a cell, hidden from the 280 million votes that he received during his political career. When Brazilians were asked if they wanted Lula or not they said yes 280 million times and put him in the presidency twice. It was 280 million times that a metallurgical worker from Garanhuns, who was attacked daily on TV and in the “good people’s” newspapers received the power from the only ones who should really have it in a Republic: the people. The only thing they have against Lula is a sentence, made by a judge who was unable to define any specific crime and three appeals judges who wrote their decision like teenage fans of Moro and not judges in a court of law. The accusations against Lula were political. His entire judgment was political. 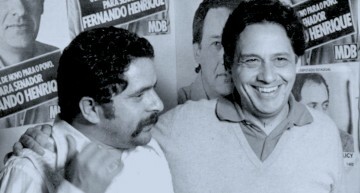 It was political manipulation that enabled him to be judged by Moro. It was political manipulation that allowed his appeal to be judged before the elections. It was explicit political manipulation that caused Supreme Court Justice Rosa Weber to cave in in the most cowardly and absurd manner ever seen in this country, permitting the spectacular arrest of the only candidate that rich men knew they could not beat democratically in 2018. 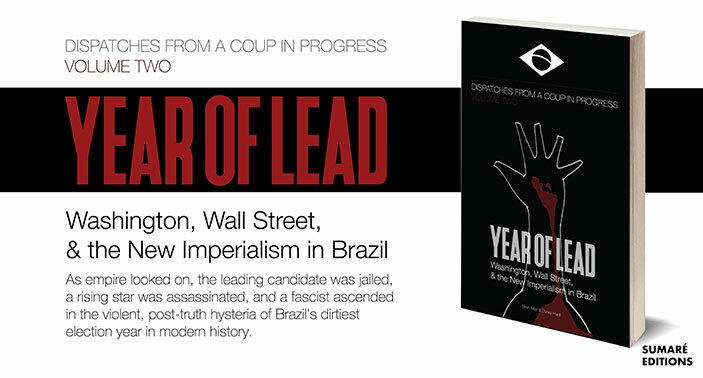 Lula’s crime was to govern in favor of the poor and think of a better Brazil for everyone. Lula’s crime was using the profits from the pre-salt offshore petroleum reserves for the future of Brazil. His crime was to develop national industry, reduce inequality and allow black people to study in universities. Lula’s crime was raising the minimum salary, transforming Brazil into the World’s 5th largest economy and to not mincing his words with the US or Bolivia. Lula’s crime was to bring water to the Northeast and to transform Brazil into a country which had a future. Lula was imprisoned because he was democratically unbeatable. The reason Lula was jailed now, before the elections, was that he was going to win them. And, then perhaps, Brazil would have had a future again.